We have fast and affordable dry cleaning service that could preserve and clean your valuable clothes and lines. Drop by at our laundry service facility or call us at 905-896-4633 to get the latest quotes and pricing. 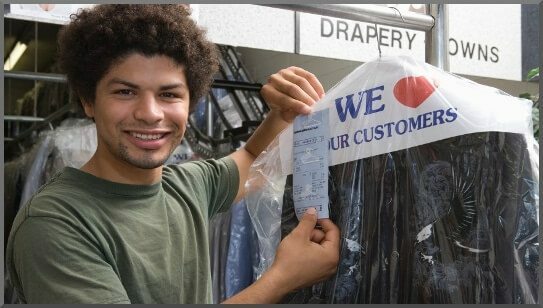 Let the best Dry Cleaners Mississauga take care of your garments!